Add / delete extension, IVR, Voicemail, Voicemail to Email, Ring group, etc at anytime. Pre-installed softswitch system allow you to start communicate in few clicks with detail call reports. 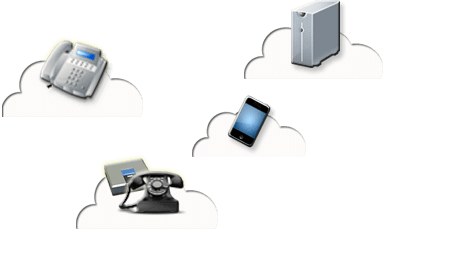 We don’t limit number of trunks, hook to any VoIP Provider nearest to your server via SIP or IAX. Need more resources? Upgrade your PBX system on-the-fly, no downtime. Enhance your PBX system security. Not sure how to do? Let us handle for you by subscribe to server management. * Game Server, Torrent, P2P, or Streaming Server is NOT allowed to host on above service plans.